You can contact us with anything related money exchange queries. Looking for online social media? 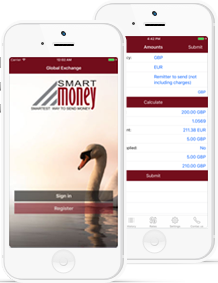 We provide an secure App for Global Exchange customers, on the go way to transfer the money by your smart phone.